It may have been named after the last letter of the alphabet, but it certainly wasn’t the last speaker we made! 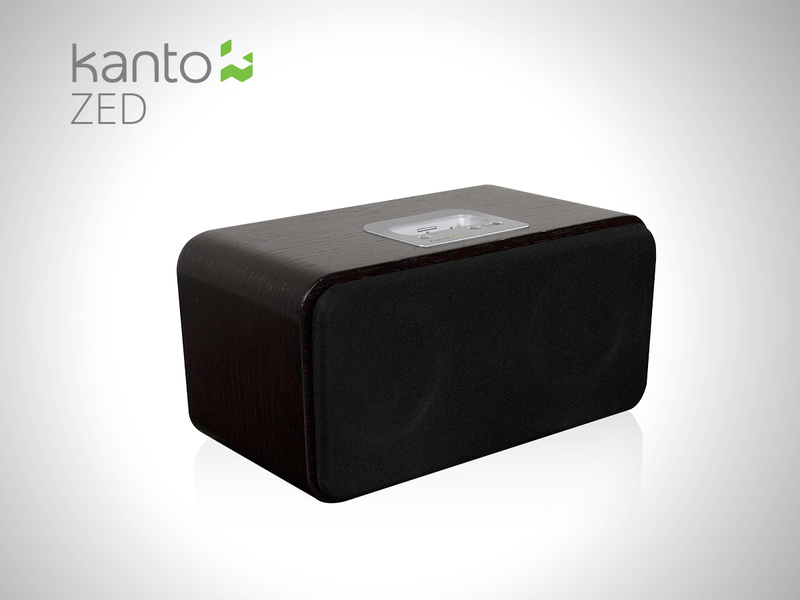 ZED was conceived in 2009, and took its place in the popular market of dockable speaker systems. Both lightweight and compact, it was often considered a younger sibling to the highly regarded SYD, which is still available today.